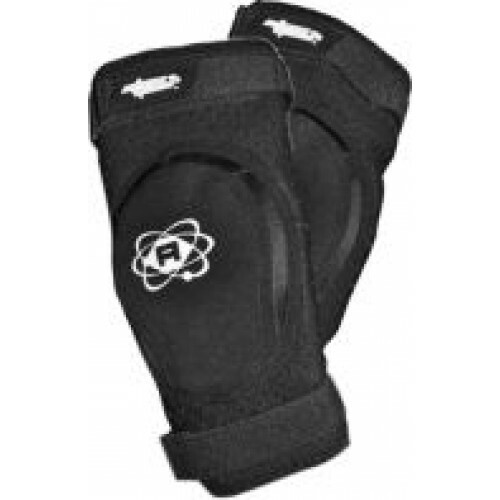 ATOM GEAR Elite Elbow pads for roller derby are Kevlar-covered to protect yourself and others in contact also protect the skating surface. Heavy-duty, perforated neoprene wraps the protected area, providing maximum mobility, comfort and security. Measure 4" up from the crease of your elbow.